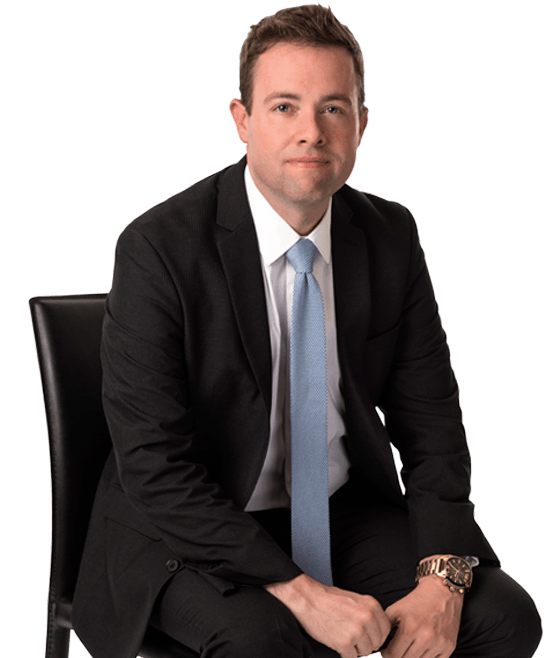 Richard Foley joined Hanna Brophy in 2004 and became a partner in 2010. Previous to joining our team, he was an associate at a complex civil litigation firm in Newport Beach, California. Richard defends self-insured employers and insurance carriers in workers’ compensation matters. He also represents employers in serious & willful misconduct cases and in Labor Code section 132a discrimination claims. Richard regularly appears in every WCAB venue in Northern California. His experience involves all aspects of litigation including settlement conferences, trials, arbitrations, and mediations. He has litigated matters at the trial level, before the California Court of Appeals, and before the California Supreme Court.